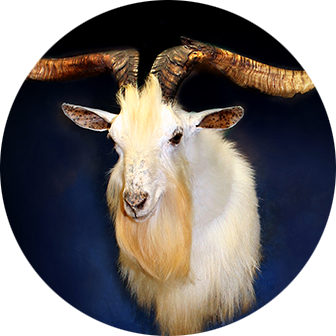 Out of This World Taxidermy is a full-time taxidermy business located in Roswell, NM. We have been in business for over 15 years and have clients throughout the United States. 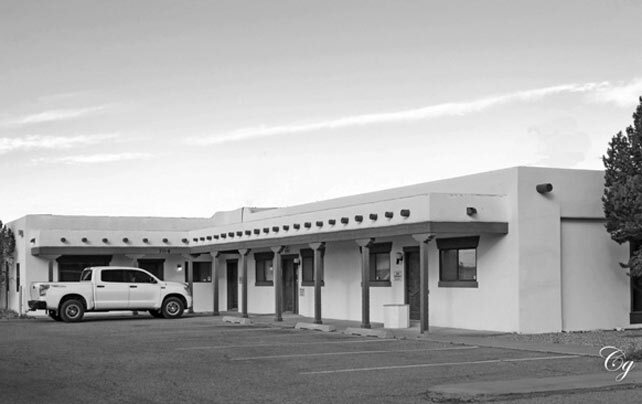 We concentrate our services in New Mexico, Texas, and the greater Southwest, but we can and will service clients wherever they reside. In order to further service our clients, we offer free trophy pickups by appointment within a 200-mile radius of Roswell. We take pride in what we do and work hard to provide you with a quality trophy you can be proud of, one that will bring back memories for years to come. Here at OTWT, we are professionals, taxidermy is our business. 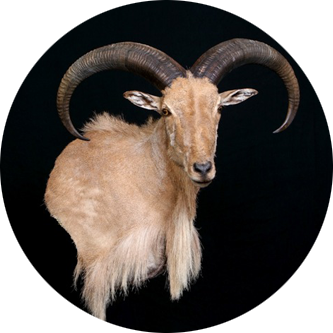 Our staff strives to make your trophy a piece of art that will invoke memories of your hunt for a lifetime. We aim to be as transparent as possible with our prices, that’s why we have our prices listed online here. 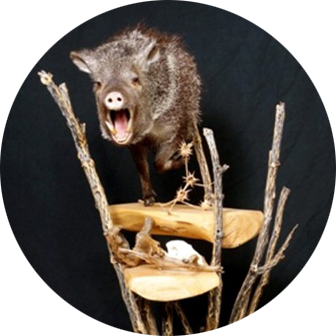 If you have an unusual trophy, simply call us and we can give you a quote.